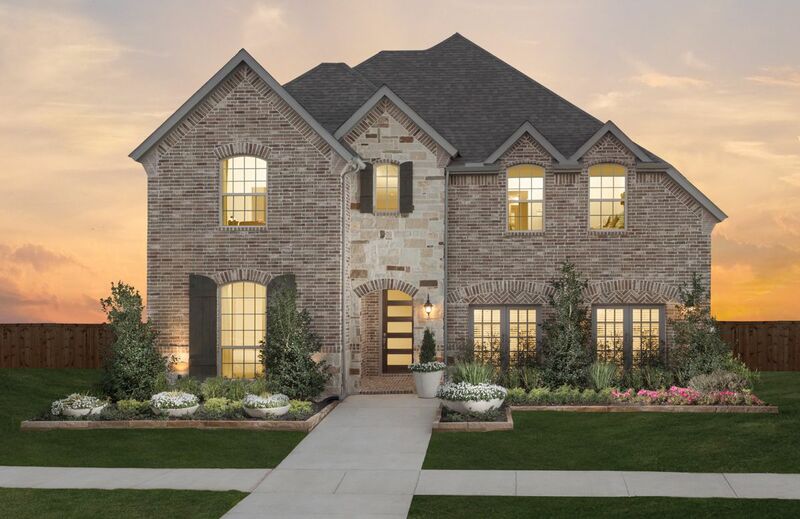 American Legend Homes at Light Farms welcomes families of all ages to explore North Texas' very own homegrown community in the unique master-planned community in Celina, Texas! American Legend Homes introduces their vast collection of front entry, single-family homes with a variety of floor plan options designed to fit your family's needs and active lifestyle. Home buyers have the flexibility of personalizing their home with additional rooms, bathrooms, media rooms, game rooms and more! Homes range from 2,156 - 3,500 square feet. Call to setup a tour, or stop by our model home open daily Light Farms in Celina!